It’s Valentine’s Day and you’re single. Oh goody. Now you get to witness copious amounts of flower commercials and everyone’s dying need to post detailed updates on how “totes presh” their night will be. But why be bitter and cynical when you can have just as much (if not, more) fun? Tell Cupid to keep his arrows to himself this year because after reading this survival guide, you’ll be on your way to a fun filled Valentine’s Day of your own! Seriously, let them eat cake by throwing a dessert party with your friends. Order cupcakes, cake balls and whatever else your heart desires from your favorite bakery shop. Valentine’s Day is about matters of the heart, right? If you enjoy baking, set up a cupcake bar for the party. 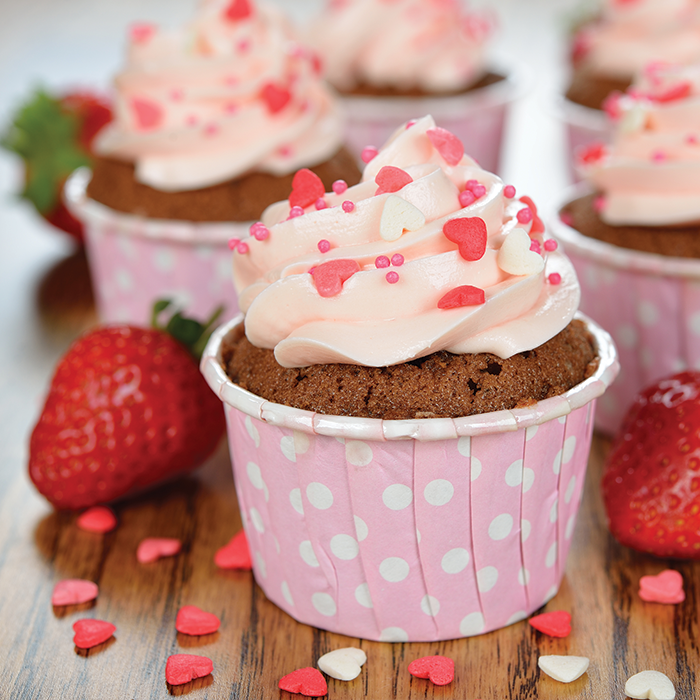 Bake different flavors of cupcakes and provide a bunch of toppings for your guests to choose from. If you already had plans to dodge the public on Valentine’s Day and you don’t mind children, offer to babysit for some married friends, so they can enjoy a romantic high-priced dinner. This isn’t as glamorous as a night out with your single friends, but you will definitely feel good after your friends thank you for your thoughtfulness. Plus, you won’t have to worry about getting junk food for your night in because people with kids always have the best snacks. No one says you have to be a homebody on Valentine’s Day just because you’re single. Instead of staying in, do the exact opposite. 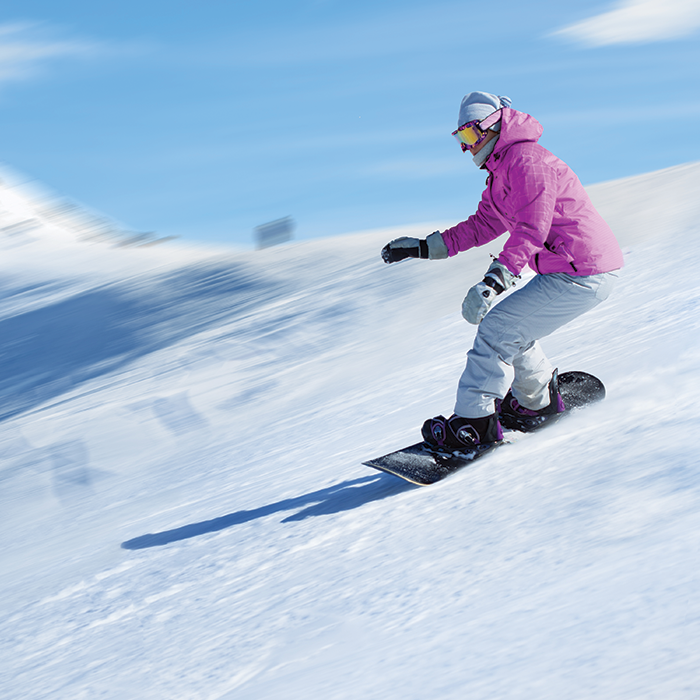 Maybe you’ve always wanted to try skydiving or snowboarding or running a 5K. Be active and crank up the adrenaline. Who knows, maybe by this time next year you’ll be sharing this memorable experience with your future love! Take a moment out of your day to write a Valentine’s Day card to someone who might not receive one or to someone you really appreciate. Maybe you have an elderly neighbor who has no family or there’s a really sweet barista that always upgrades your coffee for free. You don’t have to be in a relationship to share the love on Valentine’s Day!